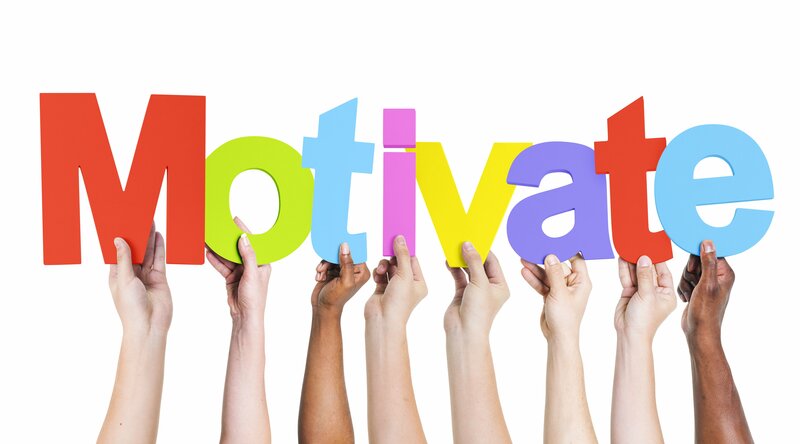 If you could provide your employees with a way to increase productivity, stimulate focus and reduce stress, would you? 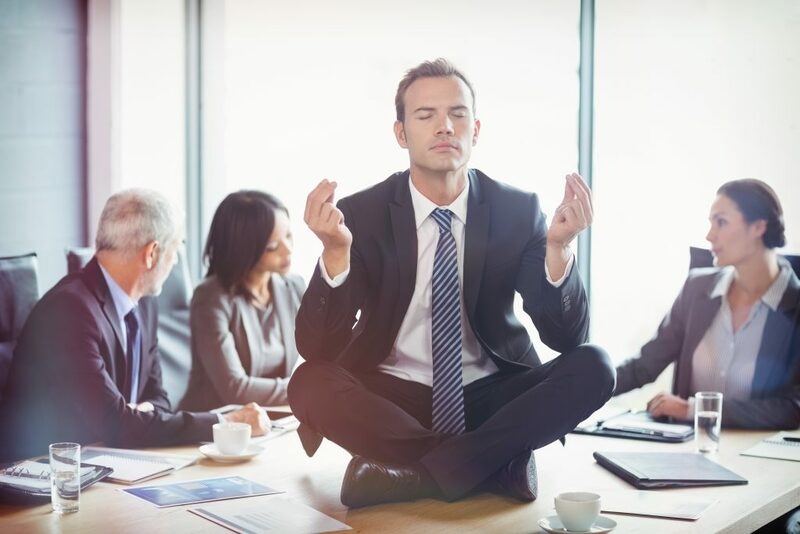 By encouraging the practice of mindfulness meditation through an employee wellness program, you would be doing just that! There are many scientific benefits behind practicing mindfulness meditation, many of which can be applied to everyday work life. However, before we get into the benefits, we should first define mindfulness meditation. Mindfulness is the process of becoming conscious and aware of the moment. By meditating, you exercise your mind to become more present and achieve mindfulness. The goal of meditation is to quiet the mind. It requires just 5 to 10 minutes a day to be present and gain self-awareness. When unwanted thoughts begin to wander around in the mind, you recognize them and come back to the present. Studies show that 80% of people focus most of their attention on either the past or future… yet the only time that you can really control what’s happening is in the present. Office workers are interrupted or self-interrupt on an average of every three minutes during the day, with distractions coming from both digital and human forms. One who meditates regularly and practices mindfulness tends to find it easier to fully engage with the task at hand and is able to concentrate better during meetings, presentations and during the work day overall. They are more aware of their thoughts and are able to redirect them when necessary. This allows them to focus on the present and the work that needs to get done, rather than worrying about what’s for dinner, wondering whether or not they put the laundry in the dryer, thinking about where their next vacation will be or feeling the need to continually check Facebook. For that reason, employees who mediate and practice mindfulness have shown an increase in work productivity. Aside from an increase in work productivity and focus, daily meditation helps your employees to become better team players, as they develop more empathy and acceptance of others. Regular meditators become more observant over time, but react more calmly to stimuli than non-meditators. When taking the time to sit quietly with your thoughts, you are able to understand yourself better and identify the reasoning behind your emotions. Once self-knowledge is developed, one is able to feel emotions without reacting to them. This allows them to handle conversation with others in a more compassionate way. 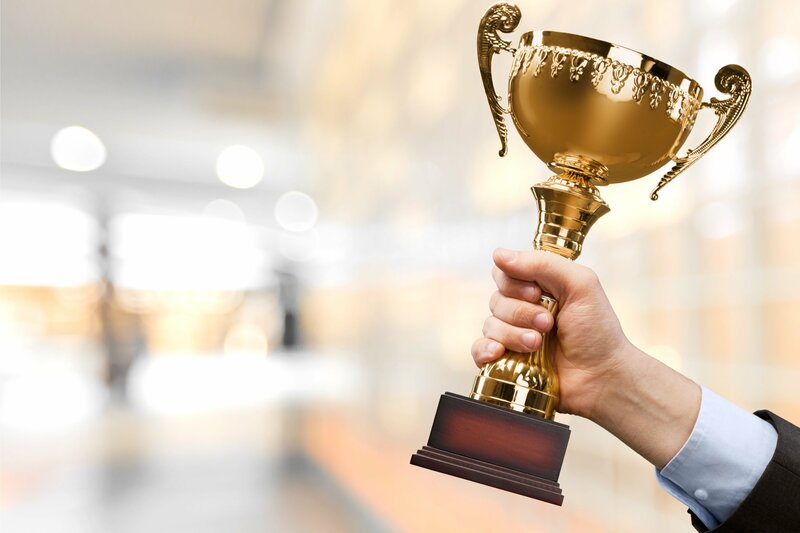 So if you are looking to see an increase in work productivity, focus and quality of relationships at work, consider adding an employee wellness program based on mindfulness and meditation to your overall engagement efforts. Thanks to our partners at Gaiam, we here at Rymax offer some items that can help your employees on their journey to become more mindful. The Gaiam Yoga for Beginners Kit is great for anyone who is just starting out! 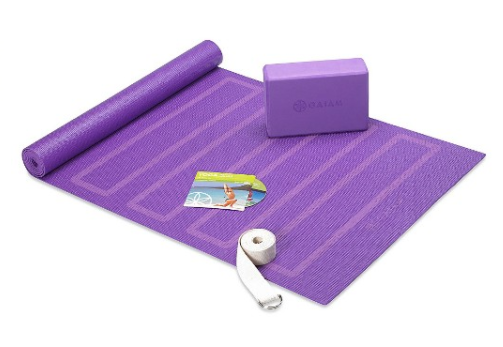 Included in the kit is a yoga mat, foam block, 6’ yoga strap and 60-minute DVD, a package to master the basic skills. For more information on this product or additional products from Gaiam, contact Rymax today.